Like us, you are passionate about cars. 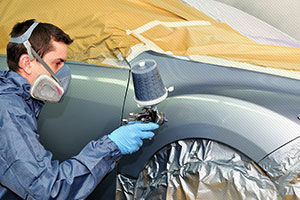 As partof your duties, you will paint damaged cars according to technical specifications and time standards of the manufacturer and dealership. An apprentice or companion Party committee of the automobile service industry card.